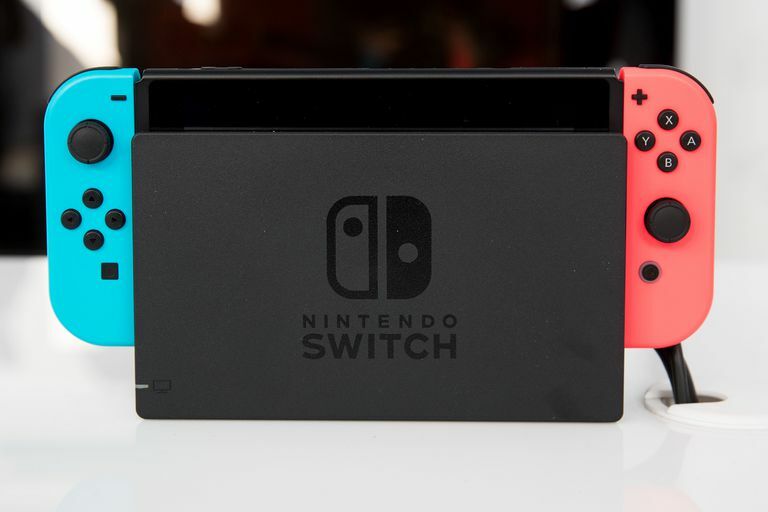 When it comes to gaming consoles, the Nintendo Switch is the newest kid on the block. You're probably already familiar with some of the fantastic games that are available, but you might not know about the apps also available on it. Whether you need to chill out, want to watch your favorite shows, or have a video on YouTube that deserves to be seen on your TV, these apps have you covered. Tons of great shows including Hulu Originals. Easy to navigate to find the shows you want to watch. Depending on the plan, commercials are mandatory. Watching TV via a streaming service is how more and more people are accessing their favorite shows and movies. Hulu delivers everything that you've already seen, along with awesome original content, and a plan that allows you to access live TV. You can search for specific titles, add items to your watchlist, and browse by category if you aren't entirely sure what it is you want to watch. Hulu does require a subscription and offers several different tiers. If you don't mind commercials you can get Hulu for $8 a month, or Hulu+Live TV for $40 a month. If you don't want to deal with commercials you can snag Hulu for $12 a month or Hulu+Live TV for $44 each month. Large library of comics from a variety of sources. Easy to find and save the comics you want to read. No access to Marvel or DC comics. Book mode can be clunky and difficult to use. Comics have been a way to tell stories that aren't ideal for screen or book for decades now. In the past to get your comic fix you'd need to drive to your local shop and pick something up, or wait for a delivery from your merchant of choice. InkyPen gives you another option, delivering comics right to your TV with the help of your Nintendo Switch. InkyPen is an excellent way to get your comic fix without ever having to leave the couch. It's got a great UI to make finding comics easy, the ability to pin your favorites so you can get back to them, and a huge selection for you to read through. InkyPen works on a subscription model and will cost you $8 each month. Access to 16 different sythesizers and drum machines to use. No import or export features. No support for MIDI controllers. KORG Gadget is fairly well known as music creation software, and now it's available on Nintendo Switch. This app allows you to use a variety of different synthesizers, drum machines, and sound effects to create your own music. KORG Gadget is a fun way for up to four people to create music together, although it is limited by the fact that you can't import or export the music that you create. You can still share with other Switch users, which lets you share at least a little bit. Whether you love music, or you want a fun activity for your musically inclined kids, this is a fun buy. KORG Gadget can be snagged for $48. All of your favorite YouTube content is available. YouTube's algorithm may recommend videos unsuitable for younger users. YouTube is the #1 place on the internet to find videos. Whether you want cute animals, the daily news, sketch shows, gaming streams or much of anything else, they are the website you want to spend time on. The app has been available since November of 2018, allowing Switch users to access a larger mobile screen than the one on their phones, making it easier than ever to catch up on your favorite channels while riding the subway on your commute. Tools let you adjust the way color lays down and shade. You can only color inside the lines. The world is a stressful place, and sometimes what you need is an easy way to let off some steam in an easy way. Coloring Book is the perfect app for that. It gives you several pages filled with pictures for you to color in. You get access to a number of different colors and tools. This means you can control how dark your colors are, and even the thickness of your lines as you color them in.